A register that recognises “Gender Label” firms in the metropolitan city of Bologna and the provinces of Modena and Ferrara. 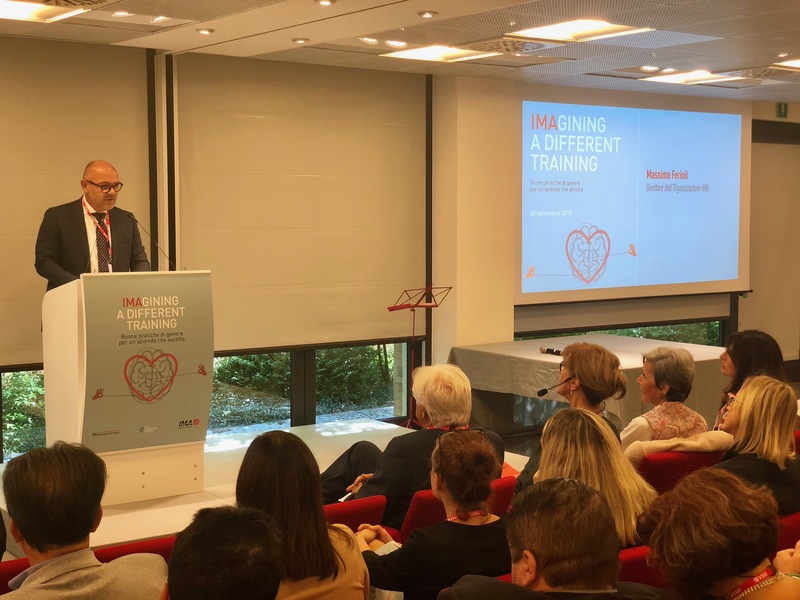 The proposal was made this morning by Bologna’s mayor Virginio Merola during the meeting “IMAgining a different training, good gender practices for a company that listens” held at IMA’s Service Centre in Ozzano dell’Emilia (Bologna). 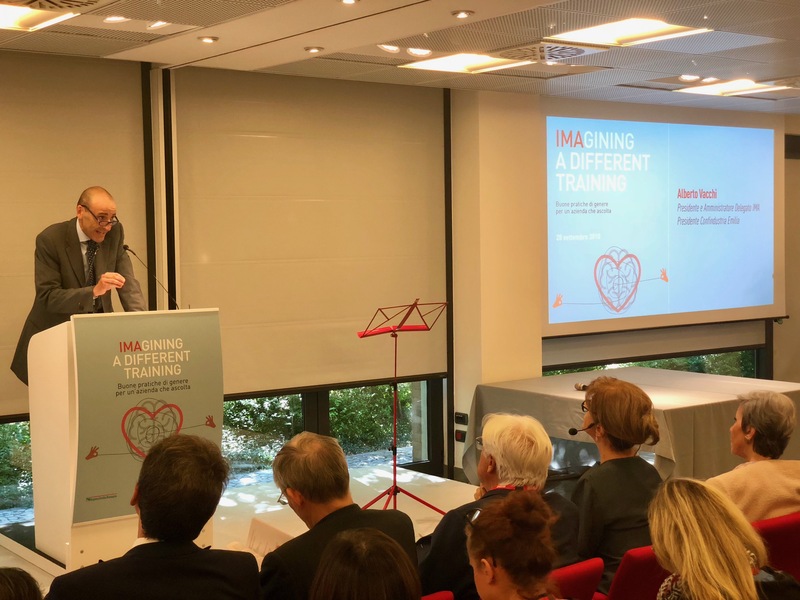 It featured presentations by the Chairman and CEO of IMA and President of Confindustria Emilia Alberto Vacchi, the Archbishop of Bologna Matteo Maria Zuppi, the Councillor for Equal Opportunities of the Emilia-Romagna Region Emma Petitti, the Director of the Office for Interventions on Equality and Equal Opportunities of the Presidency of the Council of Ministers Monica Parrella and many firms in the area, including the FAAC Group, ALSTOM, DVP Vacuum Technology, Longari & Loman, YOOX-Net A Porter Group and Illumia. 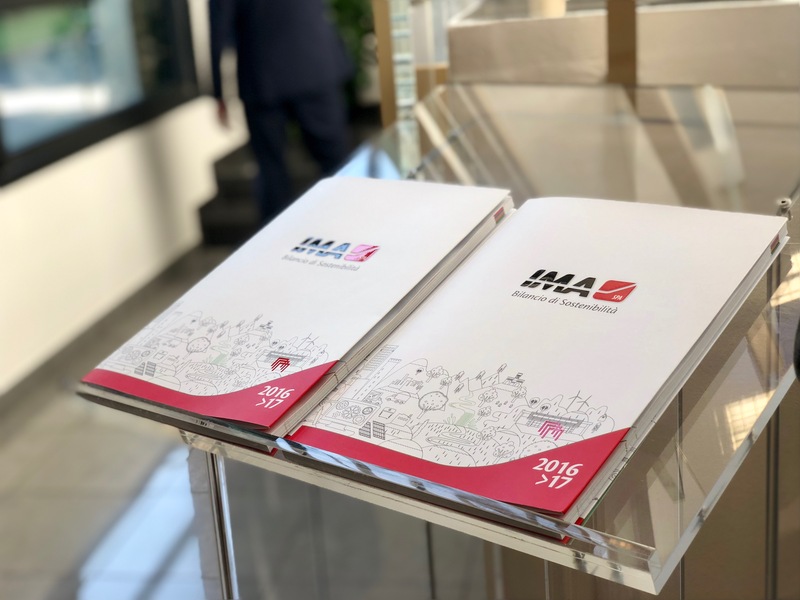 “The Metropolitan City of Bologna – explained the mayor Virginio Merola – wants to establish itself as a socially responsible territory, making this capacity a distinctive brand, which also has a value in terms of reputation. The good practices that have already been adopted by companies that are particularly sensitive and responsible have to act as a catalyst for other firms, especially small and medium-sized enterprises”. The project for the development of Social Responsibility, with its strong focus on gender policies launched by the Metropolitan City of Bologna, envisages a “reward system” able to recognise the commitment of responsible firms, on the one hand, and, on the other, to act as a stimulus to encourage others in the area to take similar action. “I think that we have to turn the points of the United Nations’ 2030 agenda dedicated to gender issues into good practice. I agree with this effort to promote all of the initiatives aimed at eliminating gender differences and to give recognition to those companies in our area that have respect for the individual in their DNA”.